Artemonas is a settlement worth to explore and to walk it. On your walk, you will see big preserved mansions of the old times, with long tree-lined yards, picturesque churches, white houses with colorful gardens. 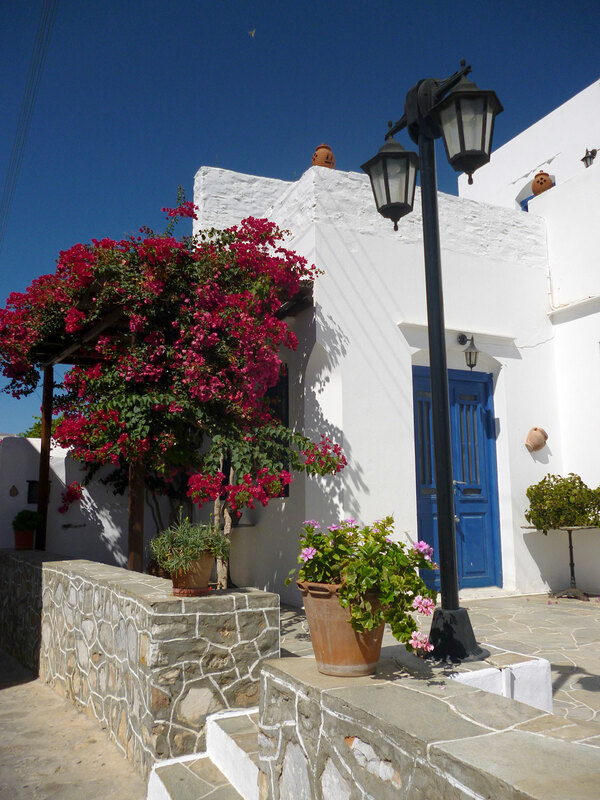 In the cobbled streets of the village, there are restaurants, taverns, cafes, patisseries with traditional pastries of Sifnos as well as shopping stores. 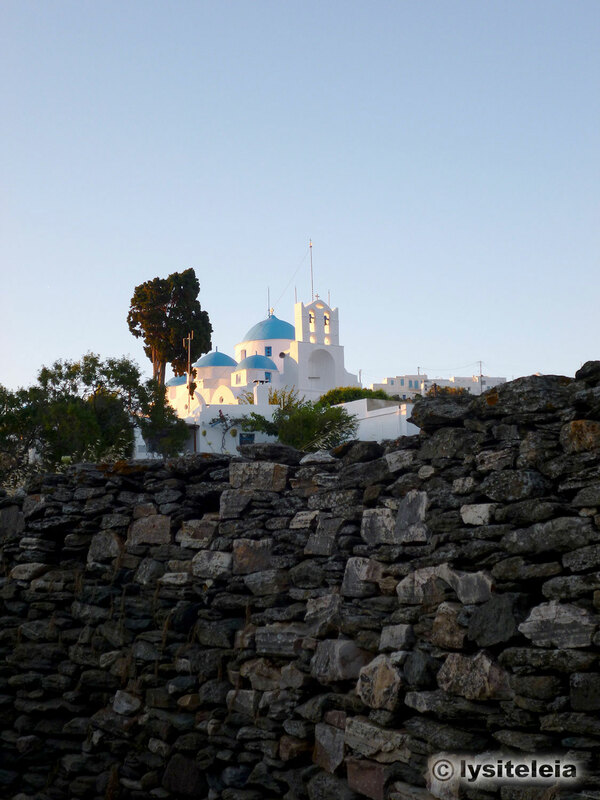 In the central square of the settlement, the last couple of years and during the first days of September, the famous Festival of Cycladic Gastronomy "Nikolaos Tselementes" is held. 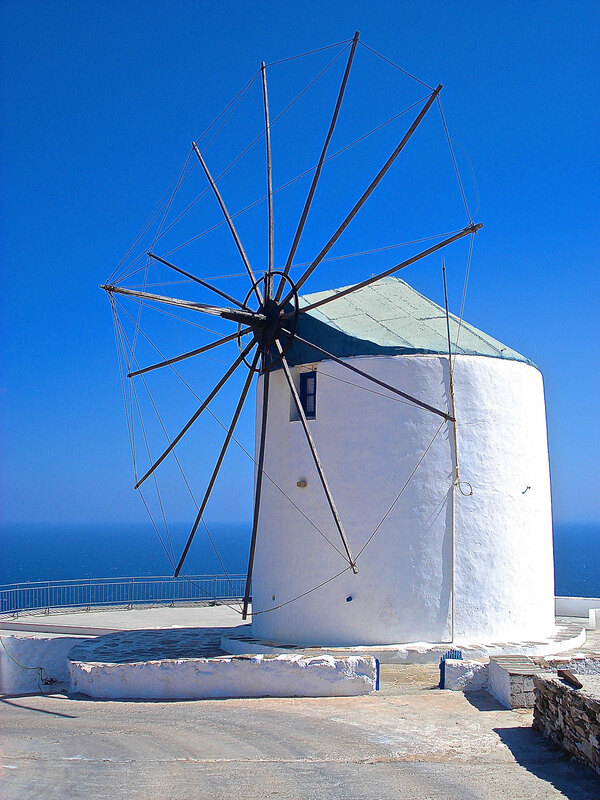 Delegations from almost all the Cycladic islands gather and present dishes and traditions of their homeland. A truly insular feast surrounded by lots of dancing and singing. 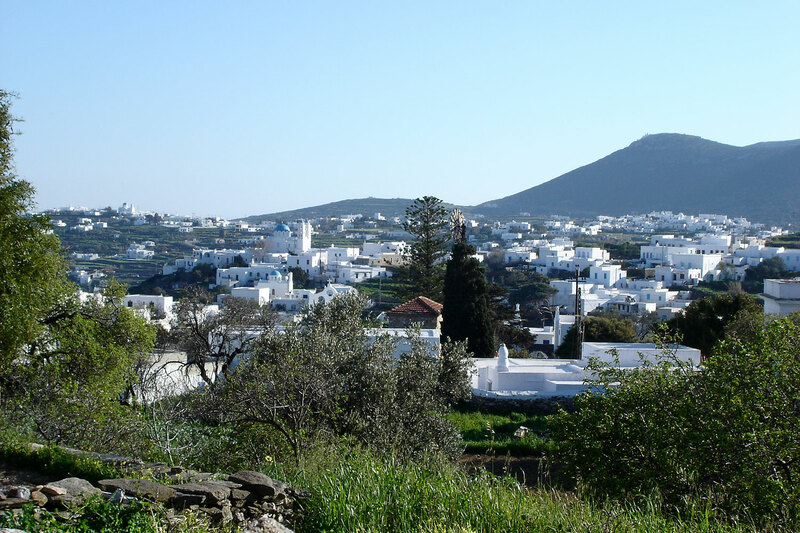 Artemon hotel is located at the entrance of Artemonas, one of the largest and most picturesque villages of Sifnos. 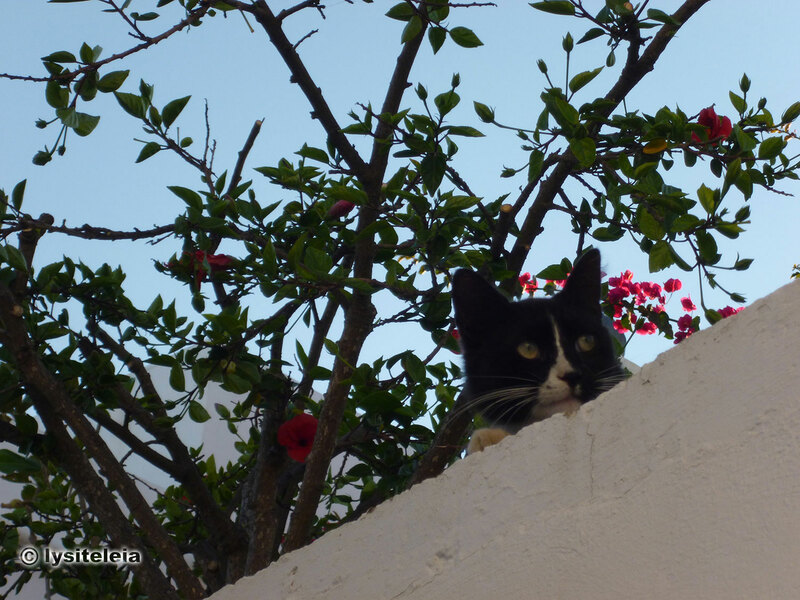 The hotel’s location is ideal as a few meters away lay the municipal parking space and the bus stop, with which you can visit all the villages and beaches of Sifnos. 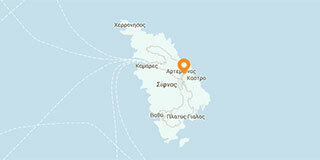 The hotel is located 6 km from Kamares port and 1km from Apollonia. 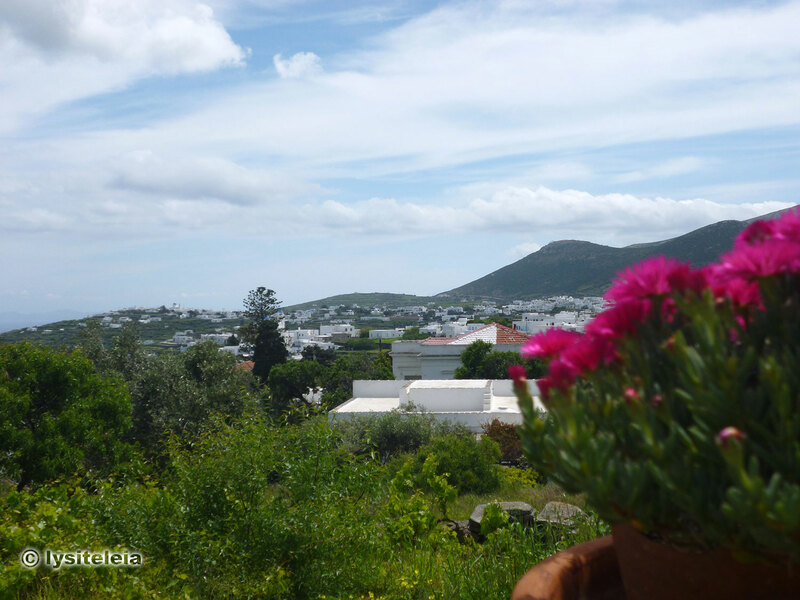 Apollonia is the capital of the island and you can reach it on foot, following the paved path. The nightlife of the island is found here and besides the restaurants, the cafes, and the shopping stores, you will also find banks, post office, medical center, travel agencies and pharmacies.